Arielle Kass covers Fulton County. 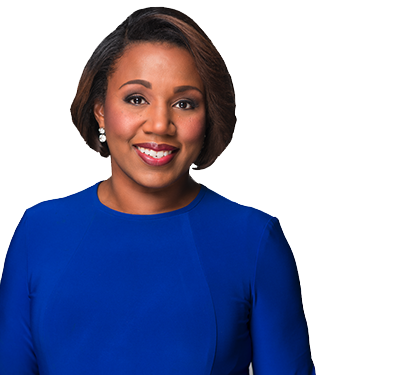 She joined The Atlanta Journal-Constitution in 2010 and has covered Gwinnett County, housing, money and retail business at the AJC. Arielle, an Emory graduate, has also worked at Crain’s Cleveland Business and the Gwinnett Daily Post. Metro Atlanta cities push back after being named worst cities in U.S.